Even if you're roughing it outdoors, you want to be as comfortable as possible when it's time to crash. We've got the definitive list of the best sleeping pads for your next camping adventure. Few things are worse than waking up in the middle of the night during a camping trip because your sleeping pad deflated. If there’s nothing between you and the rocky and damp tundra except a thin layer of tent, you’ll be awake all night. You’ll end up spending the next few hours counting how many rocks are under your body—rather than getting any shut-eye. Pack the right sleeping pad that will last you for scores of adventures, and you can count on many restful nights, no matter where you travel. You want to find a sleeping pad that will keep you warm and elevated off the ground, as well as one that conforms to your body so that you can replicate your own bed while sleeping under the stars. And of course, you want one that can fit into your camping budget. We’ve got you covered with our list. Just as with finding the right sleeping bag, tent and tarp, the right sleeping pad depends on its primary usage. 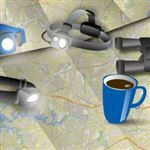 If you’ll be on a lot of long backpacking trips, you’ll want to take weight and portability into account. You’re not going to want to bring along an air pump or bulky sleeping pad when every ounce matters. But if you’re newer to camping and you want to test the waters, then comfort might be a lot more important than how well it can be stored. Will you need four-season gear for winter and alpine adventures? The extra weight you’ll need to stay warm could cost you. In addition to a higher price, it may also cost you some valuable space if you’re backpacking versus car camping. Price is also a major factor. 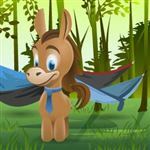 If you only camp on rare occasions, then you don’t want to drop hundreds of dollars on a sleeping pad that you will only use a handful of times. A great sleeping pad is just like a mattress. It will last you for years on end, and you want to make the smartest investment up front. Additional factors include body size, whether you are looking for a two-person pad (especially if you have a two-person sleeping bag), durability, and whether you prefer sleeping on your back, side or front. Once you have your sleeping bag and pillow, the layer between you and the ground is going to make the largest difference in how you feel in the morning. Therm-a-Rest’s NeoAir Xtherm Max boasts the best pound-for-pound warmth in its class. 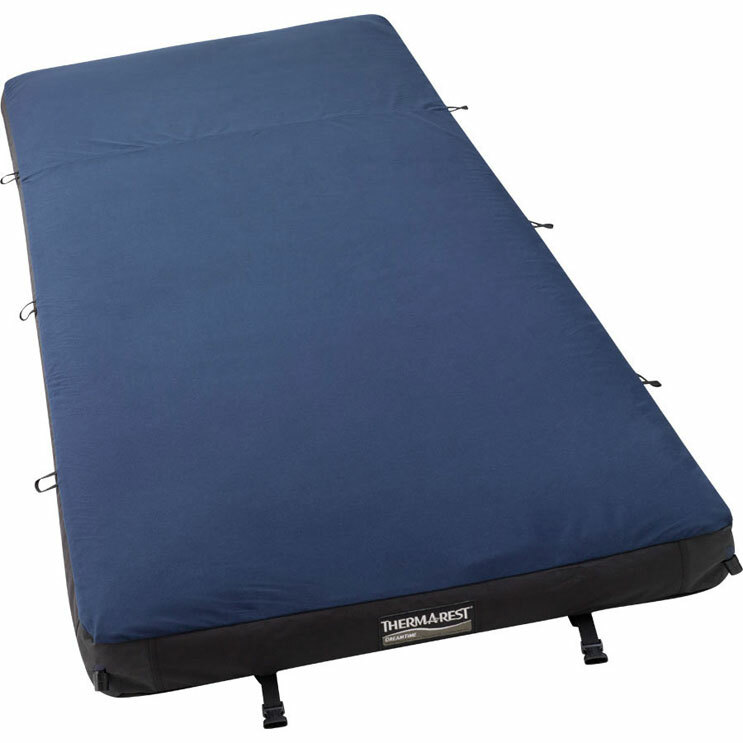 When it comes to weight and travel, you’re not going to find a better sleeping pad for how well it compacts and how much comfort you get for the size. It uses over a hundred individual cells to trap warm air and conform to your body in case you move around while you sleep. You can inflate it by blowing into the valve or using the separate pump to squeeze air inside for additional comfort. It weighs less than a pound, promising the best night of sleep with minimal weight while you travel, and starts at around $199.95. Another solid option for a fraction of the price is the Klymit Static V2. Also weighing less than a pound and compactable to take up minimal space in your bag, this is Klymit’s latest model of their popular pads. It also features side rail cushions in case you move around while your sleep. It doesn’t have quite the comfort that you find with the Xtherm, but the money saved can make up the difference for most. The Therm-a-Rest DreamTime is all about trying to replicate the feeling of your own bed while you’re on any kind of outdoor adventure. It does that with a three-layer system of mattress, foam pillow top, and fleece cover to keep you warm and stable while you sleep. It’s filled with a soft foam with a polyester, soft-to-touch fabric so that you might forget that you’re camping. Starting at $199.95, the DreamTime is for people who like to glamp, and they won’t be disappointed. For something a little more rugged and at half the cost, consider the REI AirRail 1.5. 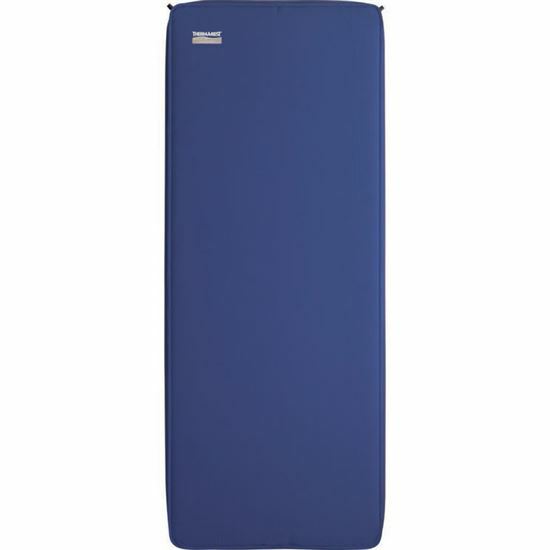 It is more of a traditional sleeping pad, but it features an insulated-foam center panel with side rails to keep you comfortable if you tend to move around while you sleep. It also has a stuff sack and lighter weight (just under 2 pounds) for when you’re on the go. The Big Agnes Q-Core SLX is one of their newest and most advanced sleeping pad; it integrates all the best features needed for a comfortable and cushioned night of sleep. The Q-Core SLX is all about warmth without sacrificing durability and compactness. Constructed with rip-stop fabric and layered with a quilted sleeping surface, the three-season pad has a suggested use all the way down to 15 degrees Fahrenheit. It has an easy-to-use valve and storage sack that makes it very easy to unroll when you get to camp and pack up when you leave. It isn’t nearly as expensive as the competition either, with its price starting at $139.95, although it runs to $219.95 (depending on the size). If you’re looking to spend a little less, check out the Klymit Insulated Static V. It comes with all the comfort and warmth of a four-season sleeping pad. It also features synthetic fibers and body map to mold around your frame for the greatest possible comfort on any camping adventure. It’s a little heavy and a bit pricy, but coming in with 4.7 inches of air between you and the ground is the Exped SynMat Mega. This is as close as you’ll get to packing an air mattress on your next four-season adventure. It’s the thickest mattress they’ve constructed to date and requires a separate pump sac to accommodate all the extra air inside the mattress. It’s closer to a bed than anything else and would also be a good option for car camping. It runs between $159.20 and $229 (depending on the size), and weighs around 3 pounds, but it’s tough to beat for warmth and comfort. 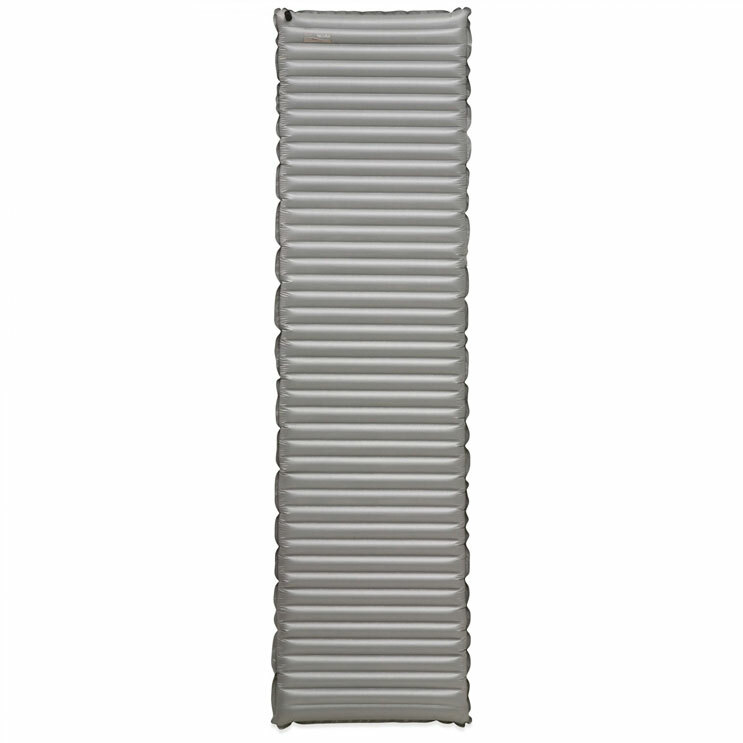 It’s possible to find the Therm-a-Rest Neoair on sale, which makes it a photo finish runner-up. Offering all of the features of the Xtherm, it’s focused even more on warmth and comfort than its lightweight backpacking offerings. It weighs a little more than a pound (19 ounces), but with 2.5 inches of thickness and a rectangular shape, it’s one of the best ways to sleep in cold weather. Its core matrix technology of over 100 cells traps warmth and circulates it back through your body while promising durability in any environment. 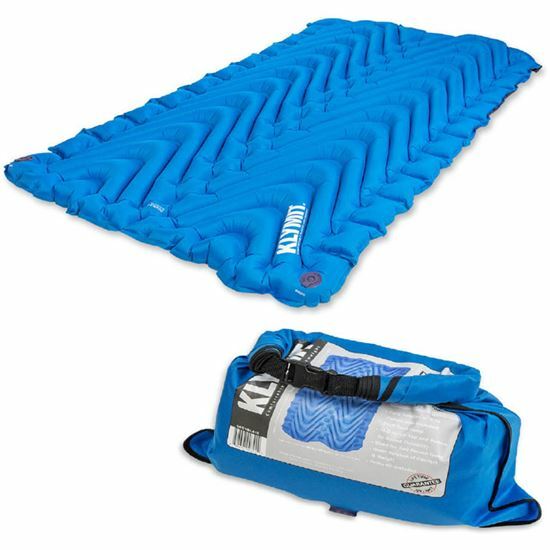 The Klymit Double V is the lightest (and one of the most affordable) two-person sleeping pads on the market, making it great for camping with your significant other. Running at around $129.95, it combines all the comfort of their extremely popular Static V with the 47 inches of width for two people to comfortably rest on top. Its air chambers are designed to keep you still if your partner moves around all night, and includes a small air pump that also doubles as the stuff sack. For more of a traditional design, the ALPS Mountaineering Summit is actually two sleeping pads that can be used individually or hooked together to serve as a two-person pad. Running around $120, the self-inflating Summit Sleeping pads are rectangular and made of open cell foam to keep you warm. They are pretty heavy (10 pounds, 6 ounces), so this option is better suited for car camping than a backpacking trip. The Therm-A-Rest Mondoking 3D is as big as it sounds. With 4 inches of thickness and availability in only large and extra-large, the Mondoking can be purchased in a size as large as 30 inches by 80 inches (just shy of 7 feet long). The largest sleeping pad that Therm-a-Rest makes, it doesn’t sacrifice comfort or portability either, weighing around 6 pounds. The Mondoking starts at $179.95. Equally wide and a little shorter at a lower cost is the Klymit Static V Luxe. At around $95, Klymit’s offering features 3 inches of thickness and a limited lifetime warranty. While larger sleeping pads exist, the Static V Luxe is still versatile and light enough for backpacking. Just like their other sleeping pads, you’ll find their usual features like body mapping and side rails. This is also very compact for the size of the pad, condensing down to around 4.5 inches x 8 inches and weighing less than 2 pounds. The REI Stratus, which starts at $79.95, is a solid and thick sleeping pad with a comfortable I-beam design. 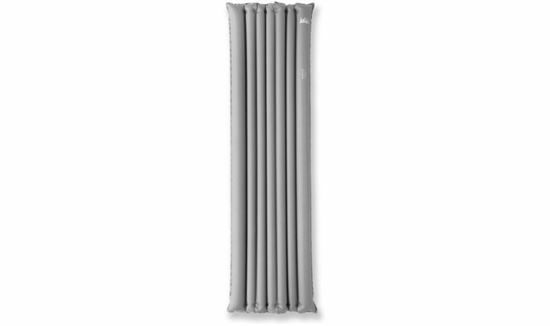 The tubes keep you centrally located on the sleeping pad, and it comes with a compression strap and stuff sack. 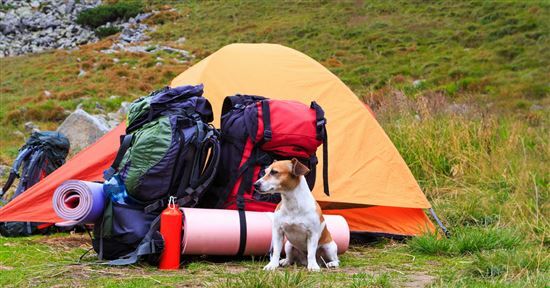 Weighing less than 2 pounds, it makes for a great and simple pad for either car camping or backpacking adventures. If you prefer a flatter surface over REI’s tube-shaped design, the straightforward Therm-a-Rest Trail Pro ranges from $75 to $99. Self-inflating, lightweight and durable, the Trail Pro offers around two inches of space between you and the ground and fits great with mummy-shaped sleeping bags. There you have it—solid choices for the sleeping pad that will be just what you need after a full day of outdoor adventuring. Walmart: Free Shipping with Site to Store. The average adult female measures 5 feet 3 inches. American girls tend to stop growing by the time they are just 14 years old. American women are only 42nd tallest in the world, falling from their once 4th place status. 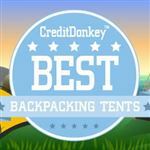 CreditDonkey is a outdoor gear review website. We publish data-driven analysis to help you save money & make savvy decisions. Share on Facebook "Best Sleeping Pads"